We’re still a few weeks away from the start of spring, but it’s never too early to start thinking about spring cleaning. Straightening up your place and removing clutter is one thing, but you got to think about cleaning up yourself, too. 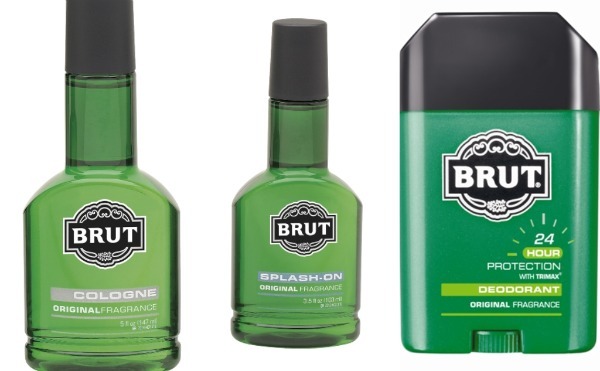 BRUT’s been around for decades and it’s got a very distinct fragrance that combines lavender, jasmine, vanilla, basil and musk. That’s a classic scent combo right there. And if you haven’t been on BRUTslap.com yet, check it out. It’s pretty entertaining. Print article This entry was posted by Thomas Ellenbogen on January 25, 2011 at 8:47 am, and is filed under Lifestyle. Follow any responses to this post through RSS 2.0. Both comments and pings are currently closed.